It’s a sad fact that nights are definitely starting to draw in, and the clocks are due to go back soon. Halloween’s approaching, shortly followed by bonfire night and before we know it Christmas will be upon us. With all these events, it’s always good to prepare ahead of time. 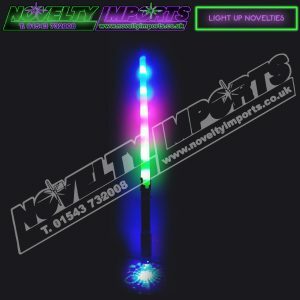 Whether you’re already thinking about taking your kids trick or treating, having or helping out at a firework night party, or even starting the preparation for Christmas events such as parties, fetes and fairs, we know that at Novelty Imports we can help you out with our wide range of light up toys and products; perfect for all ages when it’s getting dark. 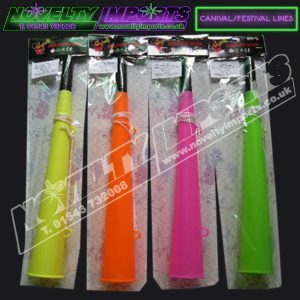 At Novelty Imports, we sell a variety of products perfect for dark nights, including light up wand, boppers, swords, toys and novelties. These are not just good for entertaining kids, but they’re a safety tool so that you and everyone around them can see your children. This can be handy for near roads for trick or treating. 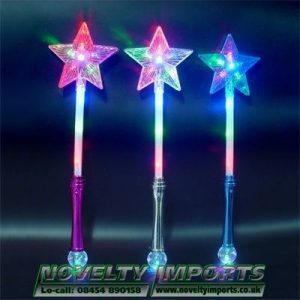 Light up wands can accessorise a variety of costumes including witches and wizards, and swords can help out any pirate or knight. By making it part of the costume, the kids will love them and you will love being able to see your children easily. Our stock changes so regularly that we will always have seasonal goods in, so keep an eye on our website for Halloween goodies. We are also planning a great Christmas range. 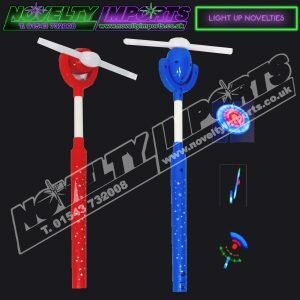 We sell products in a variety of quantities, so whether you want a couple of items for a group of your children’s friends, or a large number of items for an event such as a fete or party, we know that at Novelty Imports we will have something to meet your needs.